This home is under construction with an estimated completion date of July 2019. 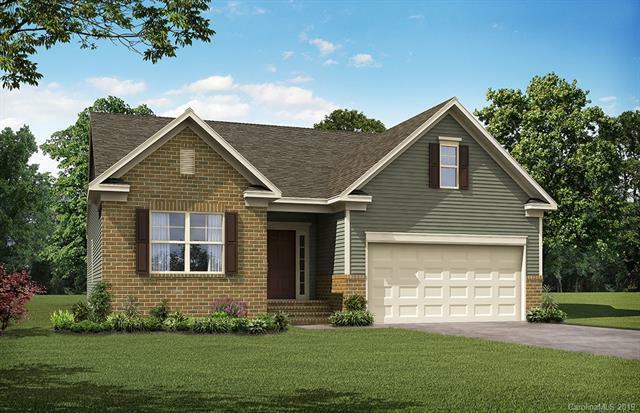 This Avery plan has more than 2,500 square feet with an added upper floor. The main floor has three bedrooms, including the master suite. Upstairs, you will find a quiet living space with a loft, bedroom, and full bath. The designer kitchen has a gas cooktop, wall oven, quartz countertops, and white cabinets. Other upgrades include Enhanced Vinyl Plank flooring throughout the main living areas, tray ceilings in the foyer and master, and a 5-piece master bath. This community has a Junior Olympic size swimming pool, clubhouse, fitness center, playground, and multi-sport courts. Don't miss out, come visit today!